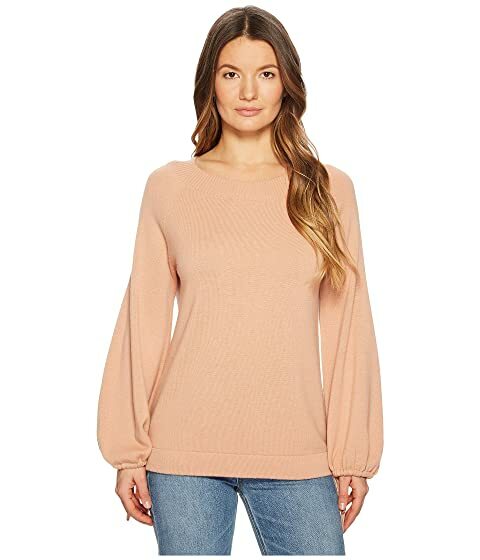 Feel relaxed in the plush and beautiful Vince® Scrunch Sleeve Top. Long sleeves with gathered, tie closure cuffs. We can't currently find any similar items for the Scrunch Sleeve Top by Vince. Sorry!